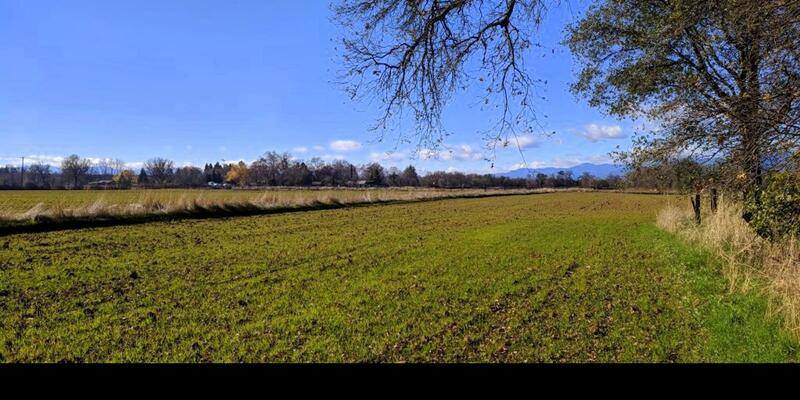 The Churn Creek acreage property is a prime 43+- acre parcel in the fertile Churn Creek bottom area of Shasta County. 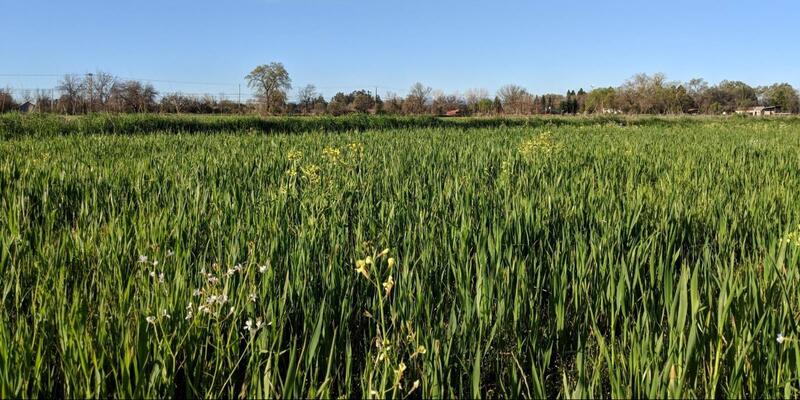 The property offers a rural lifestyle for those who want to experience country living. 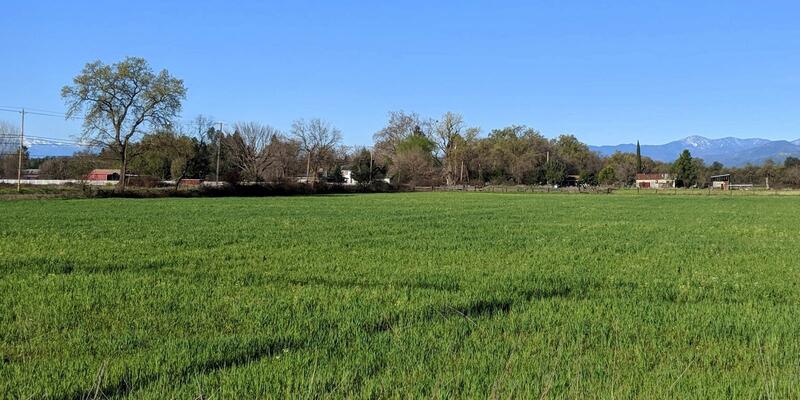 With plenty of irrigation water and fertile soil, the ranch would be ideal for ranching, farming, horses, livestock and a place to build your dream home. 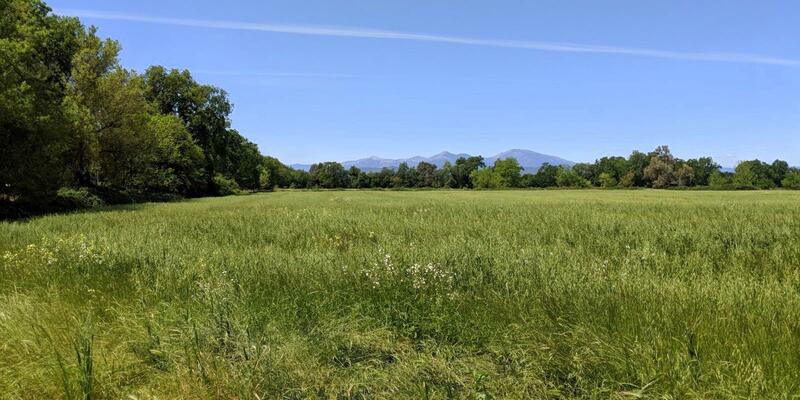 The acreage is comprised of one Shasta County parcel totaling 43.79 deeded acres. Approximately 41 acres is currently under cultivation and the balance is in improvements. 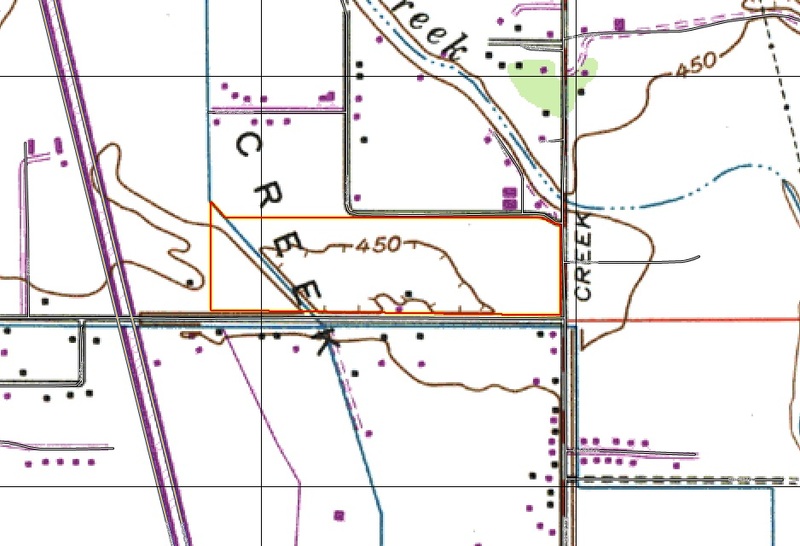 The Churn Creek acreage soil is classified as Class 1 and 2. Land capability classification shows, in a general way, the suitability of soils for most kinds of field crops. Class 1 soils have few limitations that restrict their use. Class 2 soils have moderate limitations that reduce the choice of plants or that require moderate conservation practices. Currently there is an older mobile home on the property that is currently occupied by the owners son and family. The mobile is approximately 1150 square feet with 3 bedrooms and 2 baths. The mobile shows signs of deferred maintenance and is being sold \"as is\". Utilities include electric, domestic well and septic. 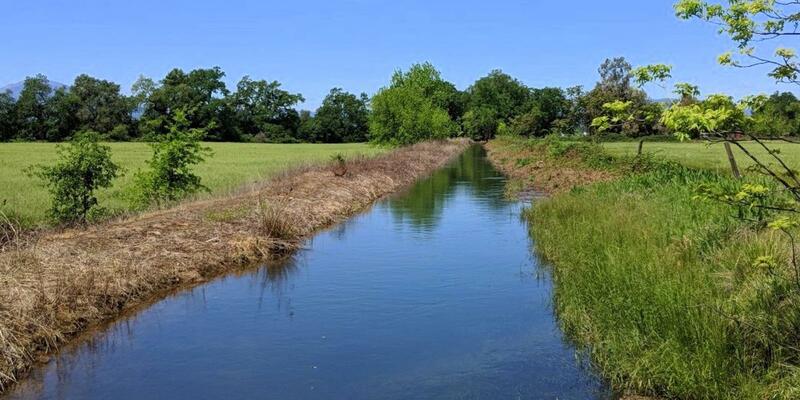 Irrigation water for the property is provided by the Anderson Cottonwood Irrigation District. 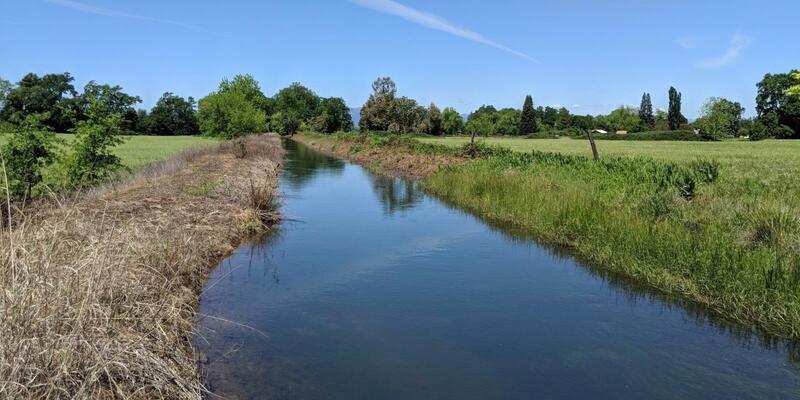 Although there are irrigation canals adjacent to and on the property, the current owners are not using irrigation water. 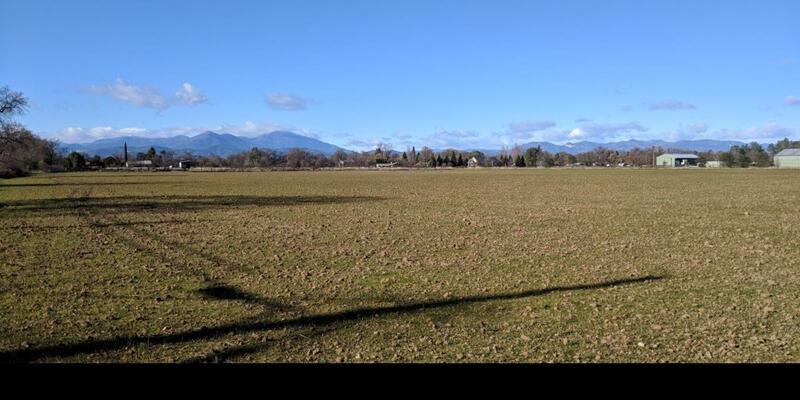 The Churn Creek acreage is located just southeast of the City of Redding (pop. 90,000 happy people) in Northern California's scenic Shasta County. 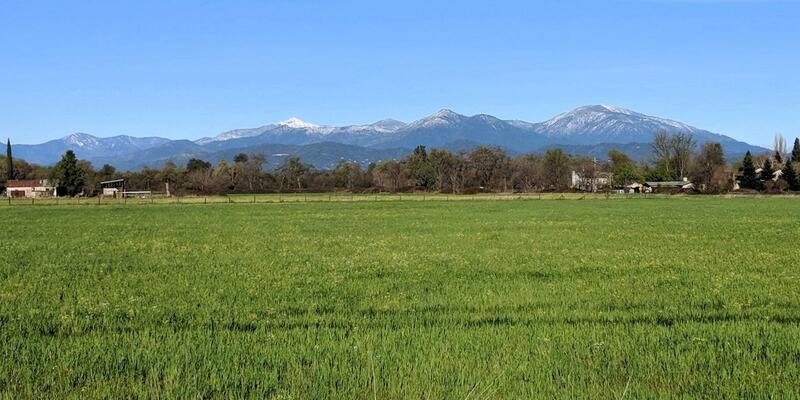 Surrounded by other similar properties, this rural area offers wide open spacious views of the valley and surrounding mountains. 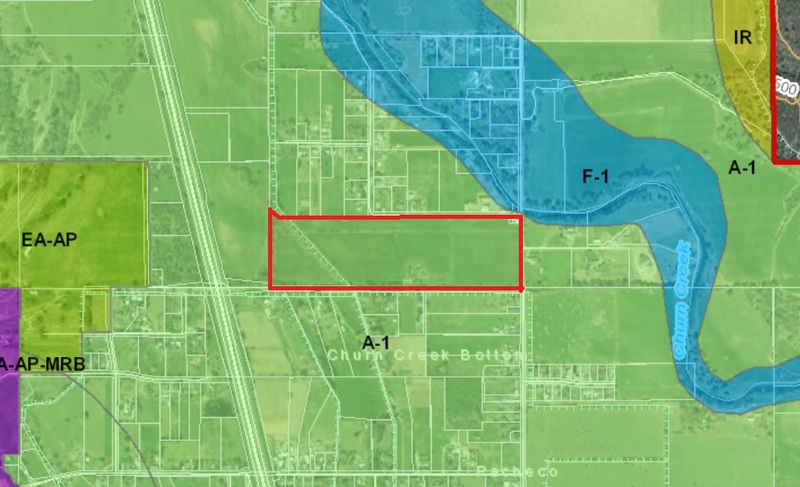 The property is located within a LIMITED AGRICULTURAL (A-1) DISTRICT. 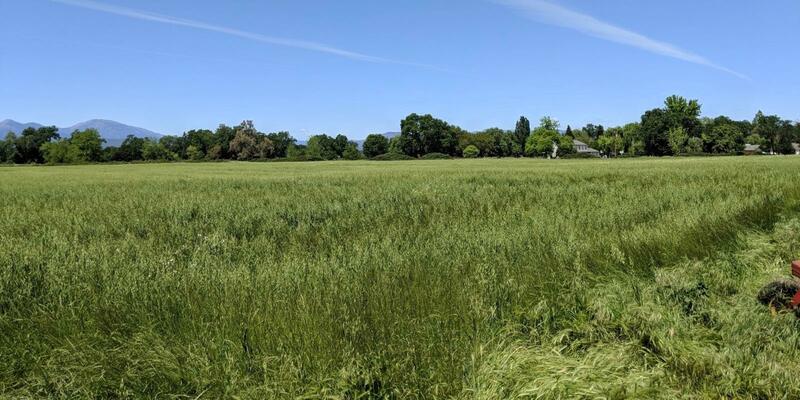 The purpose of the limited agriculture (A-1) district is to preserve agricultural lands at a size capable of supporting part-time agricultural operations, typically operated as a hobby or to supplement the occupant's income. 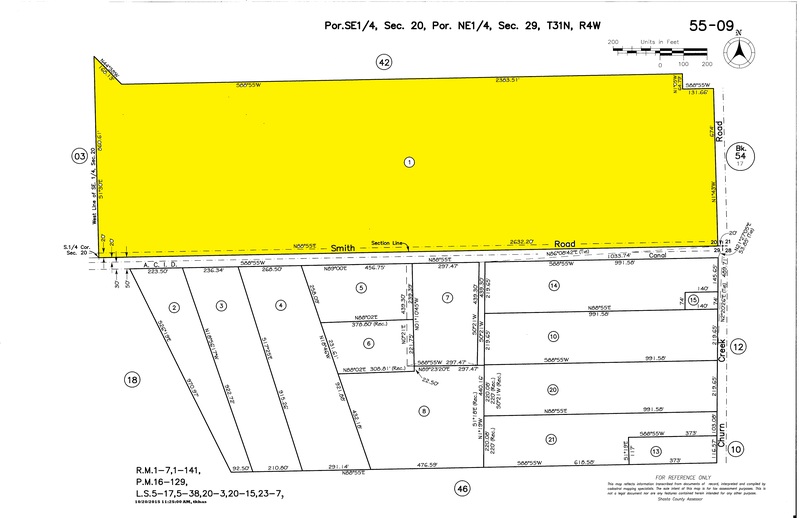 The Churn Creek acreage is currently offered for $840,000. No owner financing is available.